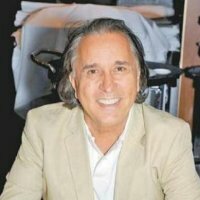 Grupo Vidanta -Vidanta Nuevo Vallarta & Vidanta Riviera Maya? 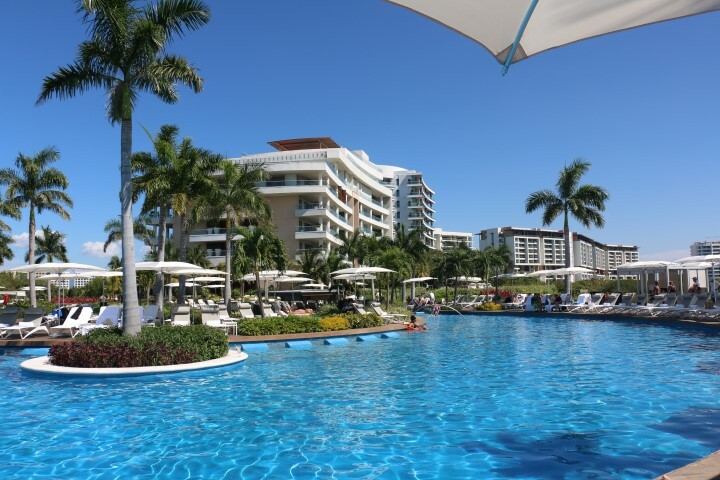 Who is Grupo Vidanta and What Is Vidanta Nuevo Vallarta and Vidanta Riviera Maya? When you come across the bridge into Nuevo Vallarta or when you drive south from Cancun, you can't miss the new giant Vidanta sign. No you aren't lost, at it's heart, this is still the Mayan Resort, home of the Grand Mayan, Grand Luxxe Residence Club and Mayan Palace. 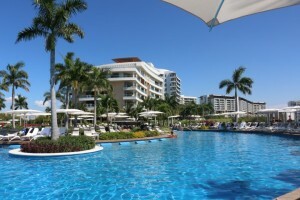 You will soon discover that all the Mayan Palace, Grand Mayan and Grand Luxxe resorts in Mexico are being rebranded as Grupo Vidanta, previously known as Grupo Mayan. Grupo Vidanta is a Mexican company that focuses on the design, function, financing, operation and maintenance of hotels, resorts and golf courses. These membership based vacation destinations and mega resort hotels are some of the most luxurious and beautiful accommodations in the entire world. Many featured here on this site are included in the rebranding. Since 1974, owner Daniel Chavez Moran has grown the company, partnered with many others and now employs over 15,000 people. Grupo Vidanta is estimated to do US$ 750 million per year. Moran built one of the first privately sponsored airports, Mar de Cortés International Airport, in Puerto Peñasco, Sonora, Mexico, to aid in the tourism industry. Daniel Chavez Moran, founder of Grupo Vidanta. Photo credit: LinkedIn. In 2014, Moran was listed among CNN's top 100 Most Important Businessmen. This year he was named Tourism Entrepreneur of the Year by Mexico's Confederation of National Chambers of Commerce, Services and Tourism for his achievements in business, job creation, innovative projects and social impact. Moran also serves on the Citizen Security and Advisory Council of the United Nations Development Program. One of the company's newest developments is the exciting and magical Joyá Cirque du Soleil Park at Vidanta Nuevo Vallarta and a similar show at the Grand Mayan Resort in the Riviera Maya. They have also recently partnered with the Hakkasan Group, who started in 2001 as an international chain of restaurants, and have now opened night clubs and hotels all over the world. Hakkasan will open a new venue at Vidanta properties every year for the next five years. Grupo Vidanta Mayan Resorts include: The Grand Luxxe Nuevo Vallarta, the Grand Bliss at Nuevo Vallarta, The Grand Mayan at Nuevo Vallarta, Riviera Maya, Los Cabos, Acapulco and Puerto Peñasco, the Mayan Palace at Nuevo Vallarta, Riviera Maya, Acapulco, Puerto Peñasco and Puerto Vallarta, The Sea Garden at Nuevo Vallarta, Acapulco and Mazatlán, and finally, the Mayan Palace Regency at Acapulco and Mazatlán. With the new name is coming a fresh infusion of cash, leading to the Cirque du Soleil in Riviera Maya and the upcoming Cirque du Soleil Theme park in Nuevo Vallarta. 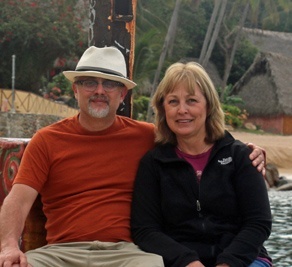 It seems every time we go to Mexico there is a new venue or a new restaurant to check out. This is the same resort travelers are accustomed to visiting. I'm sure nothing but good will come from the rebranding of these Mayan Resorts as Grupo Vidanta.